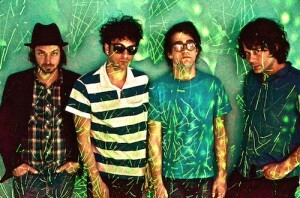 GRINGO STAR announce fall tour! 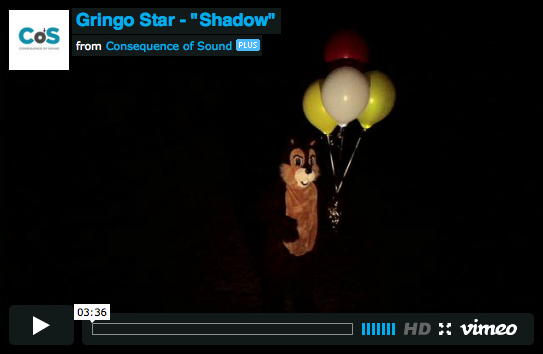 Premier “Shadow” video!! Both the video and the song are available for purchase/streaming at your favorite digital store!